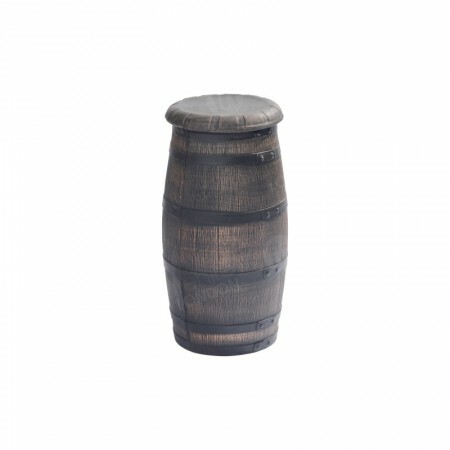 Like with all our seating, our products are very versatile - and our stool hire ranges includes items that make excellent choices for all kinds of locations, from London bars, restaurants, cafes, hotels and events too. In addition to locating our stools inside, some can be used outside too, and when combined with our poseur tables you get a really chic set up indeed! Whether you’re looking for ultra modern stools for those very trendy events or exceptional style for premium locations, such as VIP lounges or five star hotels, then we have a stool for you! These products are very popular across all kinds of events and venues. This is partly because they add lots of versatility to locations and give your guests somewhere stylish to relax, network, enjoy food/refreshments, or catch up on some work. 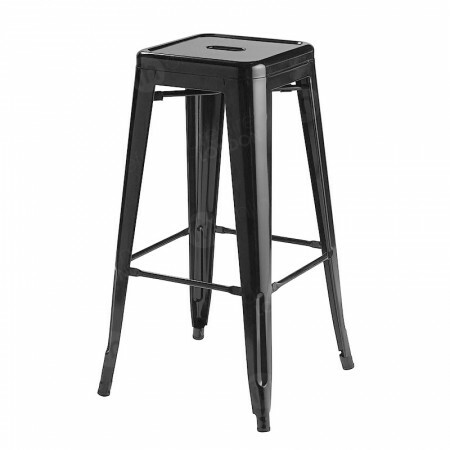 Choosing the best stool hire product for your needs is simple thanks to our diverse range. 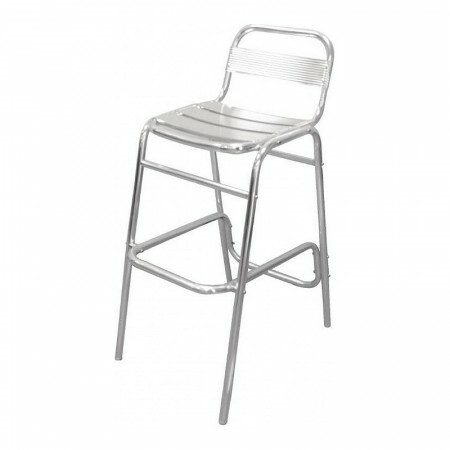 For outdoor occasions where you’re aiming for a chic and contemporary vibe our bar stool in aluminium is ideal. Its chrome finish is weather resistant and very modern looking, allowing you to turn under-used outdoor zones into fantastic looking dining areas. For events held outdoors it’s a great option too, providing cool, contemporary places for drinks and snacks. 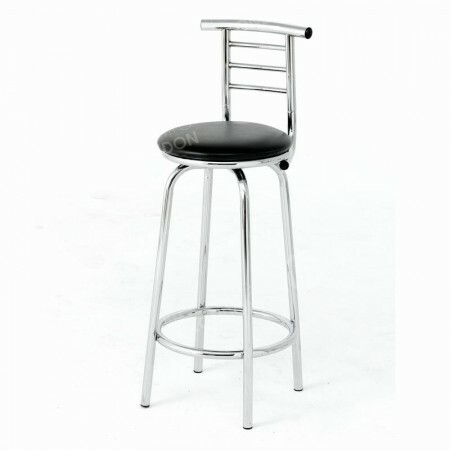 Of course you’re also free to use our aluminium bar stools inside too! Some clients hire them for indoor break areas, or locations where guests and visitors will be eating and drinking, such as cafes, bars and similar locations. Likewise, our Dawson chrome bistro chair is both a popular selection for indoor and outdoor use, featuring the same chrome finish as our aluminium bar stool. Other items that can be used inside include our walnut stool and our products featuring a decadent black and chrome finish - namely our Ruby leather and chrome stool and our Albany medium back black leather stool. Our walnut variety, is exceptionally classy looking, another top choice for those premium locations, and great for any executive/VIP areas in your company or event. The dark wood oozes elegance and gives locations an exclusive feel. Our black and chrome stools are equally stylish with a really modern twist thanks to the chrome finish and leather seats. The cushioning adds comfort, so whether you choose them for networking, bar areas, lounges, or events, your guests will be comfy and your venue will look fantastic. In addition to very elegant stools, we also have poseur tables, perfect for our stool range, giving you the option to design matching seating and tabling for all your functions - at unbeatable rates.